A few weeks ago, more precisely on November 22, on the web we saw a pretty interesting device as a teaser, the Dakele Big Cola 3, smarpthone that brings flagship specs for a mid-range price. 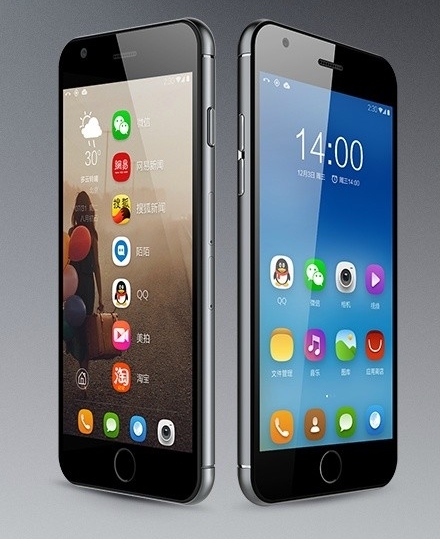 Today, in China the device in case was officially announced for a $243 price tag. Dakele Big Cola 3 arrives with a 5-inch Full HD display that offers a 441ppi pixel density, panel that is covered by a layer of sapphire glass, an octa-core MediaTek MT6752 processor clocked at 1.7 GHz (64-bit), a Mali-T760 GPU, 16 GB space of internal storage, 3 GB of RAM memory and a microSD card slot up to 128 GB. We get a 13-megapixel Sony IMX214 rear sensor with f/2.0 aperture and a 8-megapixel front-facing camera with a Sony IMX219 sensor. Other specs of the phone include a 2.500 mAh battery, a quick-charging feature and a case made out of titanium that measures 7.25 mm in thickness. 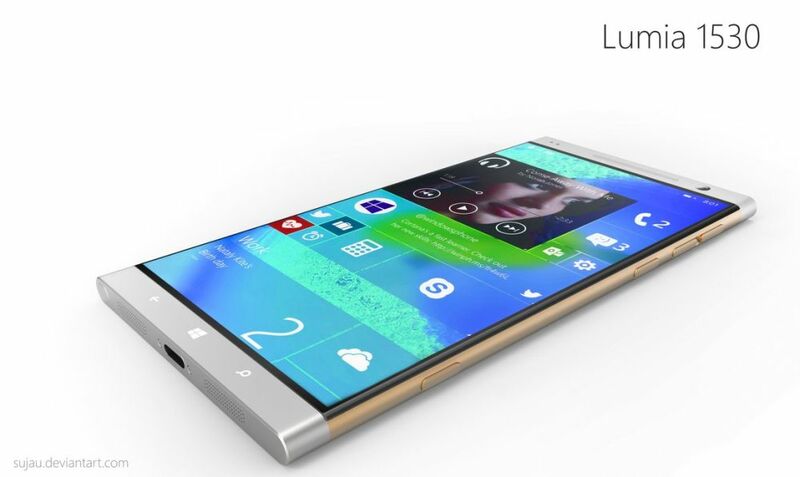 What do you think about this iPhone 6 clone?